Integrated Pest Management Ltd works with Architects and principal building contractors with regards to identifying potential roosting / perching points on new builds and design projects. Our early identification of potential roosting and perching points at planning stage can remove the need for costly access equipment (as our works can be incorporated into the build when main contractor scaffolding is in–situ) and any on- going pigeon cleaning costs. 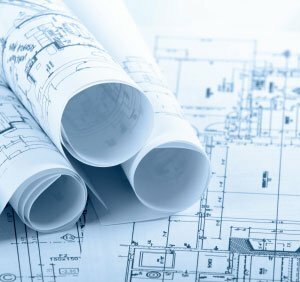 If you are a Principal Building Contractor or Architect please contact us on 01992 763776 for a free no obligation review of your build plans.